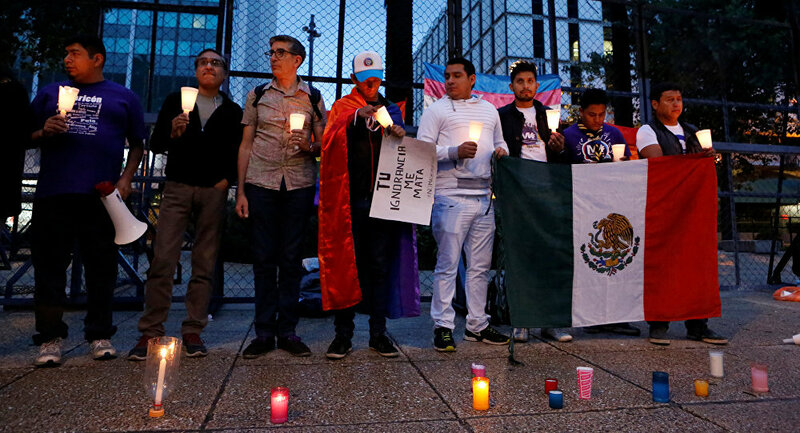 Mexican authorities confirmed on Monday June 13 that at least three Mexican citizens were among those killed in the Pulse gay nightclub shooting in Orlando last weekend. Victims Miguel Ángel Honorato 30, Luis S. Vielma 22, and Juan Chávez Martínez 25 have been identified as Mexican citizens. Officials were trying to confirm if another of the fatalities may have also been a Mexican citizen, the Mexican Foreign Affairs Secretariat said in a statement. In addition, officials said, one other Mexican citizen — identified as Javier Nava Coria, a native of Mexico City — was injured in the mass shooting and remained in “stable” condition. Authorities provided no other details about the Mexican casualties.